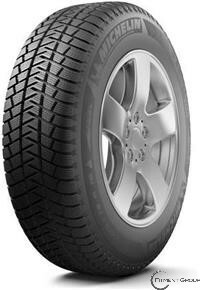 Michelin Latitude Alpin tires were created as a winter tire for sports utility vehicles and crossover utility vehicles. Intended to give drivers an advantage while navigating the icy conditions of winter roads, they provide a few distinct benefits over other tires, including increased braking ability and improved grip on the road. The design of this studless tire also allows drivers and passengers to enjoy a peaceful drive.